I’m heading to the Toronto Metro Convention Centre this afternoon for Fan Expo! Once again, I’m at booth A265 in the Artist’s Alley. I’m super excited to share all my new birthday cards. I’ve got new signed prints available by request from fans. 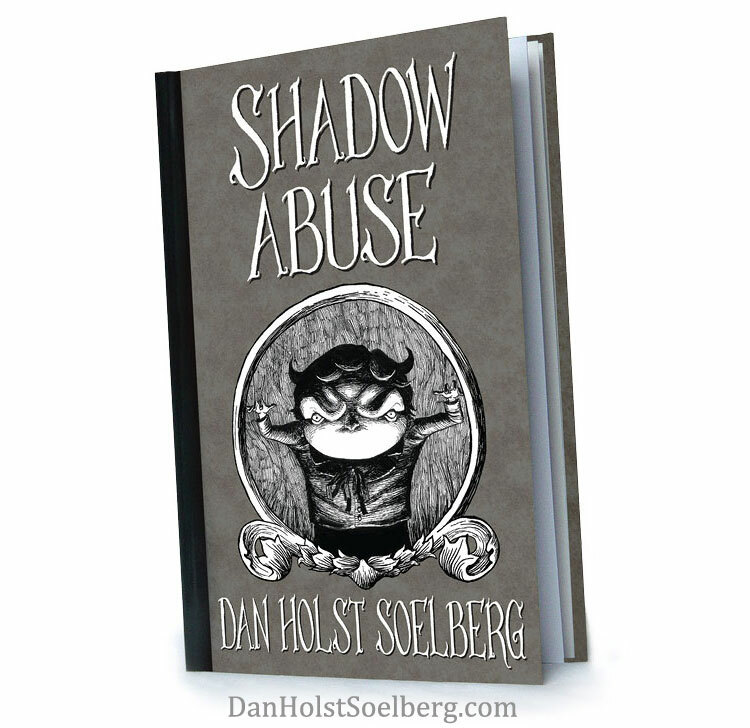 I’m also bringing my brand new 2017 calendar with artwork from my book Shadow Abuse. I’ll post more photos as the convention goes on. Hope to see you there! Click here for all the information about the event at Fan Expo’s official website. Front of my new “Octopus Bard” birthday card. No birthday is complete without an octopus, in my opinion. And here’s the inside of the card. It had to be an ink gag!